Controllers are a great alternative for playing open world games like GTA V, Witcher or Tomb Raider and also prove themselves to be very effective in fighting games like Tekken and Street Fighter. The accuracy of a controller may not be the best, especially when compared to the king of peripherals: The keyboard and the Mouse. But there are several games which are fun to play with a controller as they require you to enjoy while sitting on your sofa comfortably. For the exact same reason, even though I love keyboard and mouse more than anything, in games like Tomb Raider and Witcher, I prefer a controller so that I can play from several meters away from my monitor. That’s something very special in itself and immerses you into the game. 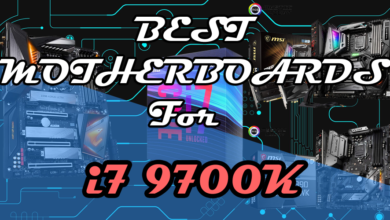 So, I have brought you the list of best of best controllers that are made for playing games on PC as well as on consoles. From a price as low as $20 to high as $60, you can get any of the following controllers for enjoying your games with comfort. The most affordable controller that provides the best value for money is the Gamsir G3w which costs just under $20. It looks more like PS4 dual shock controller and provides similar grip. 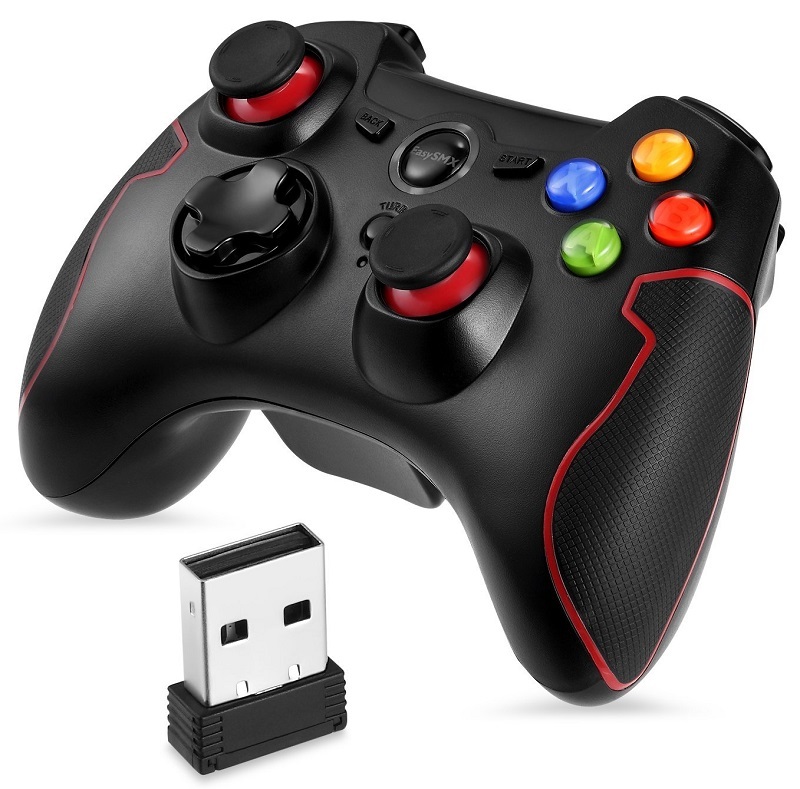 This controller is fully compatible with PC and will work as soon as you will connect it to your PC. 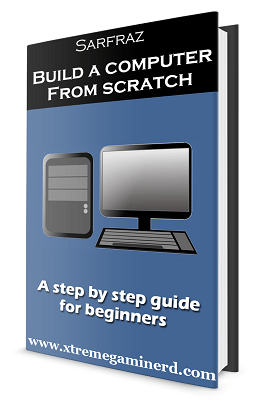 Doesn’t requires any software or any tweakings to make it work. The buttons are reliable and have lighting which adds more to its aesthetics. It has a standard design with two thumbsticks, 4 buttons on the right side and the 4 buttons on the top just like any other good controller. The markings are similar to the Xbox controller with XBYA alphabets. So, it’s a combination of Xbox as well as PS controller that should provide you good gaming experience on a tight budget. With over hundreds of positive reviews, I feel this one should be definitely on the list as people who can’t spend $50 on a controller will too have fun with this. It is fully compatible with multiple devices like PC, Android phone, Tablet, PS3 etc. However, it won’t work with PS4, Xbox One and Xbox 360. So bear that in mind if you are looking for a controller that also works on these devices. The controller has dual vibration motors on both sides and will give you real-time immersive experience when the game is going intense but this feature isn’t supported in an android phone although this additional feature provides more value for what you pay for it. I definitely recommend this controller if you don’t have enough money but want to get started with a controller for the first time. The EasySMX wireless controller is the perfect solution for those who want a wireless controller for a cheap price. This only costs $26 and have features of a premium controller. The design is similar to the Xbox 360 controller and fits naturally in hand making no compromises. There are textured rubber pads at each side to make better grip and provides a sweatless gaming experience for long hours. 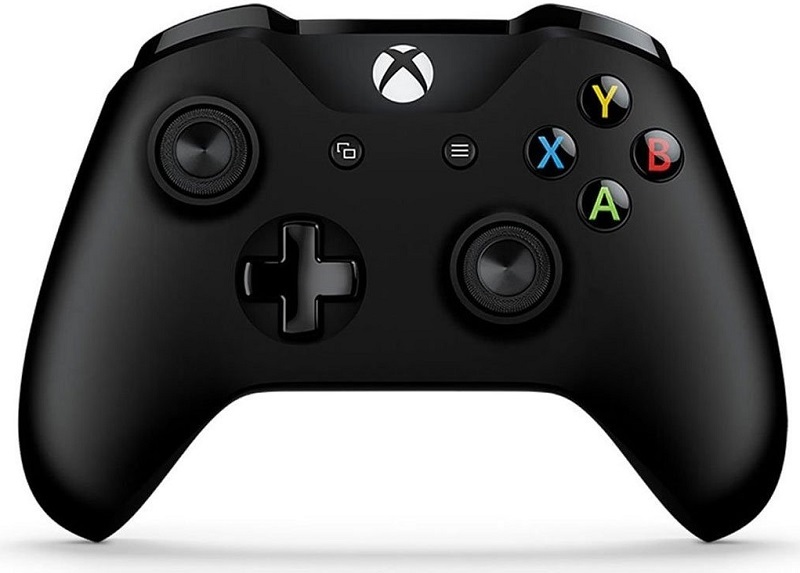 The design is much similar to the Xbox controller with a thumbstick at the left side above the D-Pad and one thumbstick at the right side as usual. The controller comprises of XYBA buttons which are used in most of the controllers with the known and common colours: BLUE, YELLOW, RED and GREEN. 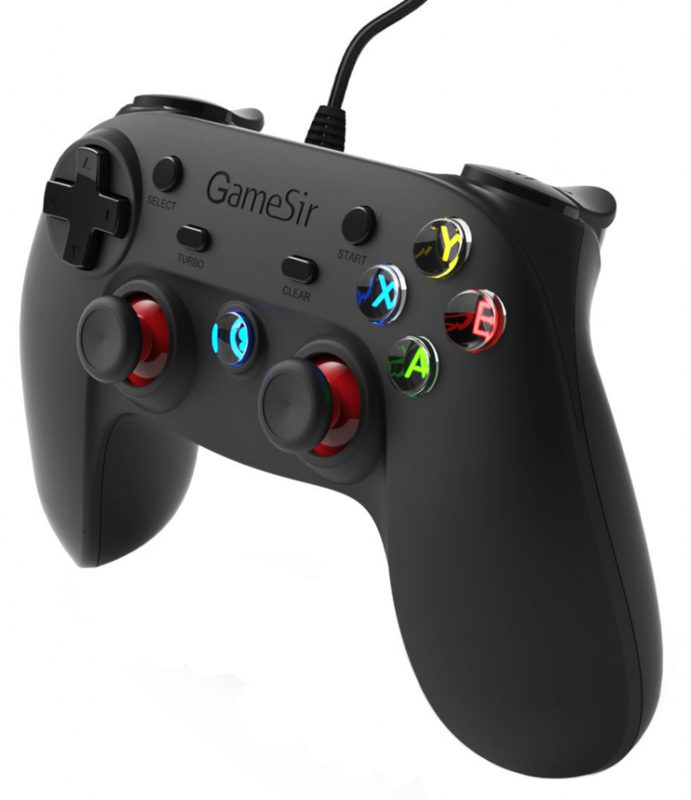 Similar to the GameSir G3w it works without any software. You just have to plug it into the system and it will start working. As said previously, it is wireless and uses 2x AA batteries that are said to work up to 20 hours when fully charged although, in reality, they should work up to 10 hours. The controller uses 2.4G Wireless Transmission Technology that should connect to your system even if your system is 10 meters away. So, it’s a great advantage over the wired controller as you don’t have to worry about the distance between yourself and your monitor. The controller, however, doesn’t work with Xbox One/ Xbox 360 and Mac, but if you want to use it on PC, then it will work without any problem. The analogue sticks are smooth and so are the XYBA buttons but the D-Pad is not that great when compared to some of the expensive controllers. 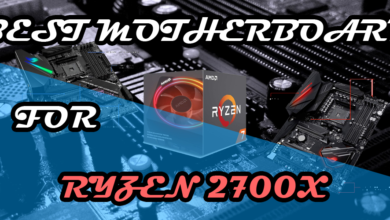 But overall, you will be satisfied with it concerning both the aesthetics with BLUE LED Lit EasySMX button at the centre and the performance. The body design of this controller is completely different from most of the controllers you will see in the market. It’s unique in itself and has a different type of grip that will make you feel different if you have used different controllers before. It looks big although it’s not that big and will fit comfortably in your hands. The grip will be very good on it and the buttons will be within proper reach. SteelSeries made this controller compatible with devices like Oculus Rift, HTC Vive and Samsung Gear VR and will work in all your favourite VR games. This controller is a premium one when it comes to material quality. All the buttons and the Thumbsticks are super easy to press and move respectively. The thumbsticks have an orange colour accent which is a good addition to aesthetics. The controller uses 2x AA batteries that are supposed to work up to 40 hours which is insane although it may not be the same in practical use but it’s much higher than the EasySMX controller. The controller has 4 LED lights in the centre that indicate battery and connectivity status and as this controller is wireless, you can enjoy playing games sitting on your couch. 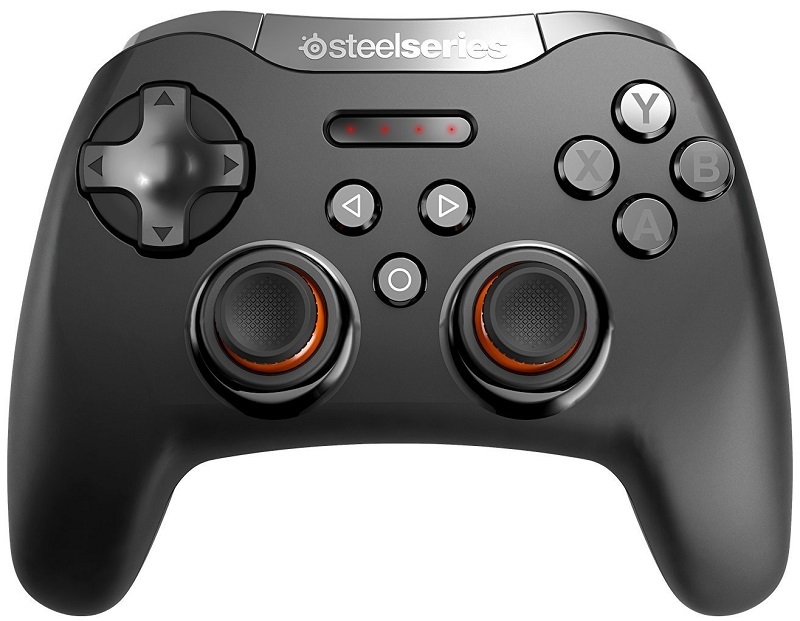 Now, this controller also uses a dedicated software which is the SteelSeries Engine 3. 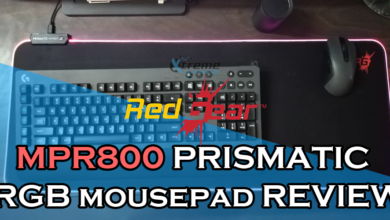 It’s the same software which is also used for all the other peripherals from SteelSeries. From here, you can customize the sensitivity of your thumbsticks and triggers. This controller has one limitation though, that the triggers need to be pressed much in order to make it respond faster. Although I don’t recommend playing an FPS game with a controller, you can still use it by tweaking the trigger settings from the Engine software. This controller used to cost around $60 but now it’s under $40 which is a really good deal for those who have neither too low nor too high budget and want experience better than the other two controllers which I mentioned above it. 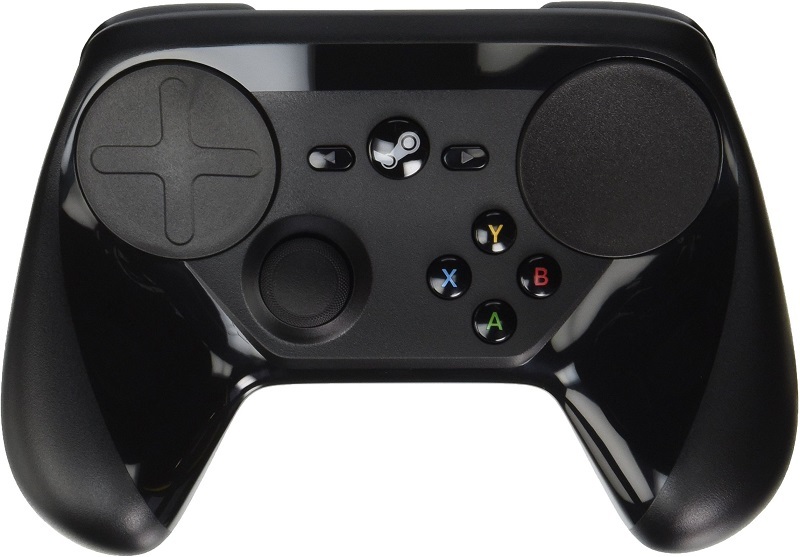 The steam controller is a developed by Valve is a special device for Steam users. As Steam is the most commonly used interface for storing games and applications, the Steam controller works perfectly with it. The layout of this controller is completely unique and you won’t find any other controller similar to this. The layout of buttons and the additional features are worth noticing. Initially, the price of this controller was under $50 but now it is much expensive than before sitting at $80. So, it’s a thing which you would want to buy only if you have enough cash. It’s definitely not the best value for its price right now but has a unique experience to it. The build quality is fine. It’s neither too good nor too bad. It is somewhere between but you can’t complain and the body design fits good into the hands. The layout of buttons is weird because the XYBA buttons are below and the trackpad which is a unique thing to it is above. The D-PAD is also above the analogue stick but when you play a game which requires only the Analogue stick and XYBA buttons, you will get used to it. But still, after using a controller with a common layout of these buttons, you won’t be able to fit with it in a couple of hours and you will find yourself using only the lower part of the controller most of the time. The trackpad works just like a trackpad of a Laptop and will work everywhere. 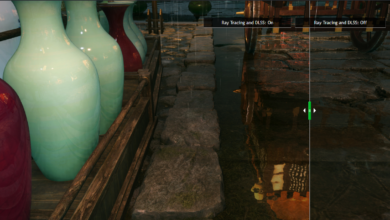 In games, however, you have to can use different settings for different games. The controller can be configured from the Steam software. This controller uses 2x AA batteries and provides even more hours than any other controller mentioned above. Theoretically, it should work up to 80 hours and in the real world also, it is close to it. The controller also has two additional buttons at the back and the triggers work properly even though if you just press them half their way. The big Steam button at the centre can open the Steam Dashboard and you can customize working of each button as you wish. There are so endless customization methods you can do that it will consume a good amount of time learning it for doing different things and it may become difficult for you to leave this controller and switch to a different one. There is no doubt that the Xbox controllers are widely used for PC gaming because they are 100% compatible with Windows and don’t require any external software. I myself still using an Xbox 360 controller for years on PC and I feel that it’s ideal. However, the Xbox One controller is a little improvement over the previous controller with better buttons giving you satisfying presses and smoother thumbsticks. The controller uses the old common layout for buttons with D-Pad below the left thumbstick and the right thumbstick below the XYBA buttons. The controller uses textured grip so that you can easily use the controller for a long time. Those textured patterns are not very visible like that of EasySMX controller but Microsoft didn’t go in making those grips super noticeable making it look a plain controller. It is fully compatible with Xbox One/ Xbox One S and PC. Will work out of the box but in case of Windows 10, you will have to install the Xbox Accessories App to eliminate the connection problem. As there is inbuilt Bluetooth in the controller itself, you don’t have to use a dongle for connecting to the PC. As the controller has been redesigned, the body layout is similar to the Xbox 360 controller and it fills the hands as it is a big controller. It doesn’t feel bad at all but for some, it may be a problem to handle heavy controllers. The controller also comes with an additional thing which is the 3.5mm headphone jack which isn’t present on most of the controllers. So, you can plug in your headset without requiring any long cable reaching to your system. It uses 2x AA batteries which can be replaced and you can also use rechargeable batteries for it if you don’t want to spend just on batteries. Of course, rechargeable batteries are the only solution to these controllers and you can recharge them using an adapter. Or you can buy an Xbox Play and charge kit that is even easy to use. As far as the controls are concerned, you can remap them using the Accessories App. 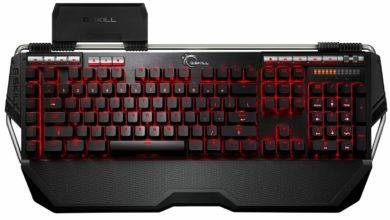 The controller costs around 50 bucks and is a perfect choice for PC gaming which doesn’t require any a headache to make it work. I don’t think there is still any better controller than the PS4 dual shock wireless controller. Yes, it’s according to my opinion and may not be according to everyone. As I have used many PS controllers, compared to the Xbox controllers they are easy to grip and provide more controller. The thumbsticks are far better than most of the controllers. The sensitivity is perfect and aiming in fps games is also easy although players using keyboard and mouse will always have an upper hand. 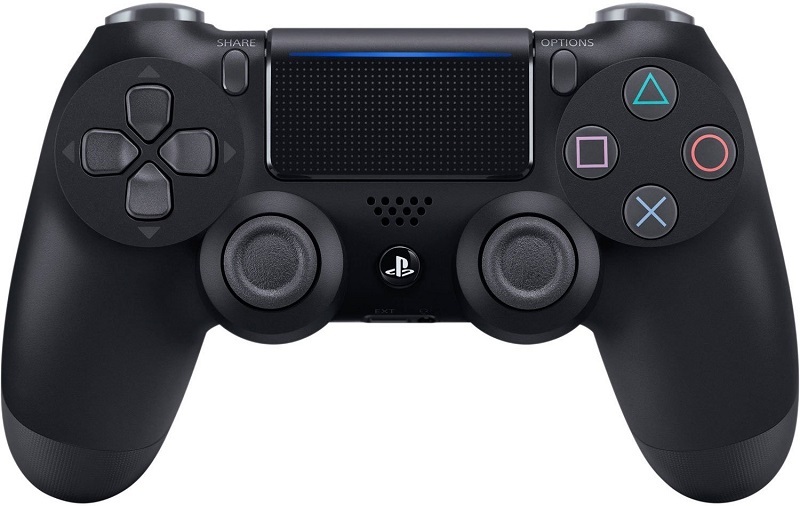 The layout of buttons is similar to the PS3 controller with the exception of the addition of the touchpad in the centre. The touchpad, however, is not that practical in most of the games. There are a few PlayStation games in which you can use the touchpad in order to activate some special powers but other than that it’s just there for casual use just like a dashboard button but can do more stuff. Now one of the main problems with the DualShock 4 controller is that it is not compatible with PC out of the box like an Xbox or Steam controller. You need to install DS4Windows software to make it work either with a cable or wirelessly. Although, now Steam officially supports working of this controller. The body of DualShock 4 is very well made and will give a very good grip with a textured surface at the back. The triggers are especially good for shooter games and there are a lot of additional features present on it. There is a share button, an Options button, A mini USB port, Headset jack and a speaker at the front. So, you get all the multimedia options in it despite the fact that it only costs under $50 which is cheaper than most of the premium controllers. Another great thing which Sony has provided is the choice of using custom colours. There are currently so many different coloured themes you can get with this controller that you will fall in love with this idea. From simple Jet Black to Green Camouflage, every theme is unique. 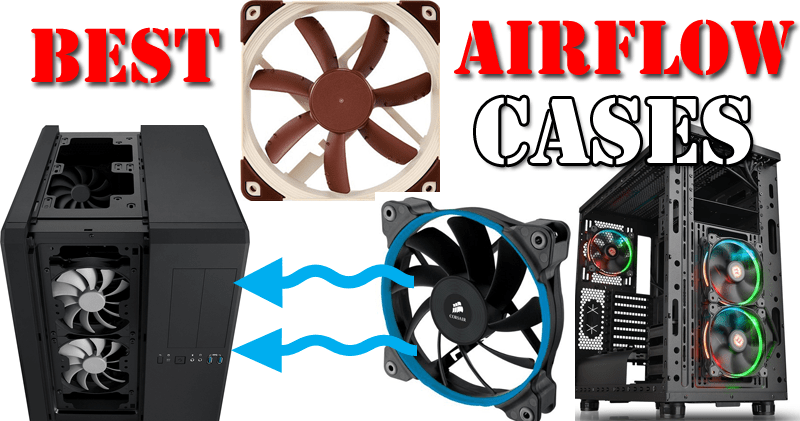 This should be your choice if you want to get the best bang for your buck. Which Controller is your favourite?